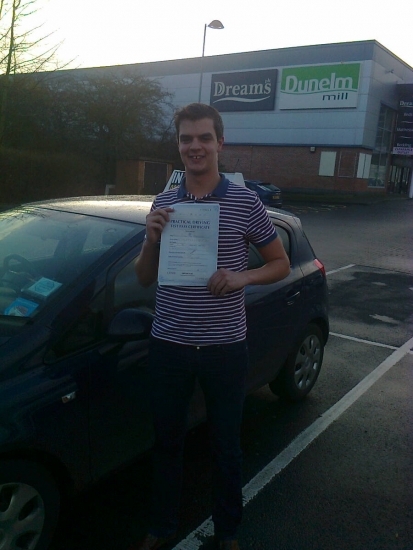 Harry passed with Phil Hudson on 6/1/14! Well done! IN2GEAR driving school providing driving lessons by fully qualified driving instrucors in Stafford and the Surrounding Area.